Durham police have released this image of a suspect wanted for the theft of an engagement ring valued at more than $3,000. Durham police have released the image of a suspect wanted in the theft of an engagement ring worth thousands of dollars. 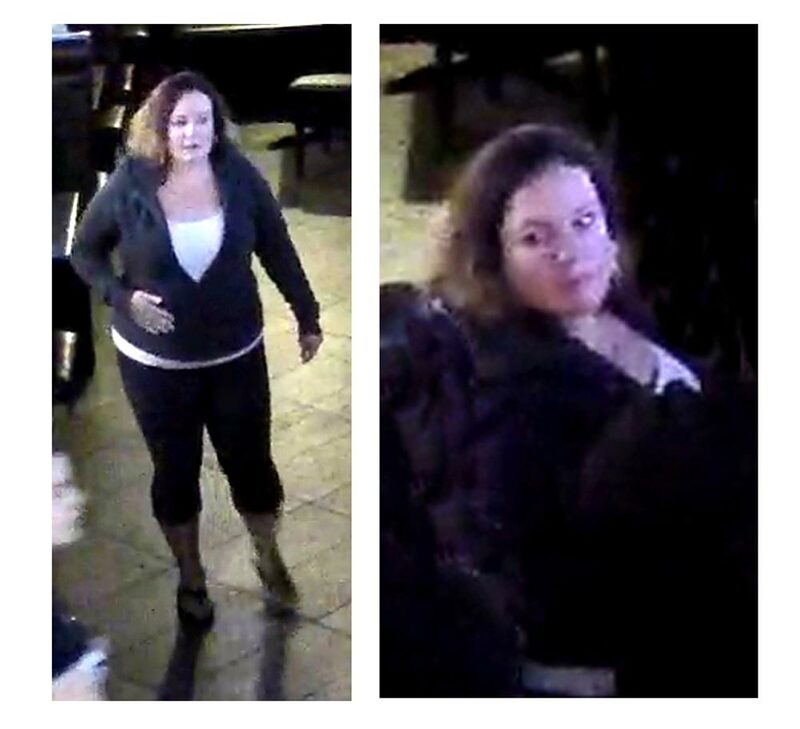 At approximately 7 p.m. on Tuesday, Oct. 4, the victim, a 23-year-old female, reports she was at Whiskey Johns on King Street West finishing a meal, during which she had taken off her engagement ring valued at more than $3,000, setting it beside her plate. After leaving the restaurant, she realized she left the ring behind and quickly returned to the table. However, once inside, she saw that the table was already taken. The table’s occupants, a male and female customer, helped the victim search the area for the ring, but turned up nothing. Surveillance video of the scene shows the female customer finding the ring, showing it to the male and quickly hiding it before assisting the victim search for the ring. The suspect is described as a white female, 25 to 35 years old and was last seen wearing a dark zippered hoodie, white T-shirt and black three-quarter length pants. Anyone with information about this incident is asked to contact Det Const. Dalziel 1-888-579-1520, ext. 1832.